Ingredient Pairings tells you what ingredients go well together in a recipe. Search for an ingredient above like basil, tamarind, or tomatillo. 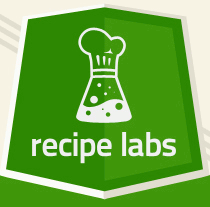 Use this to build your own recipes or add to existing ones. Seperate multiple ingredients with commas. Have a question or feedback? Please direct it here. Buy the book , download the app on Android or iPhone, and/or donate.